A dream that kept me alive. 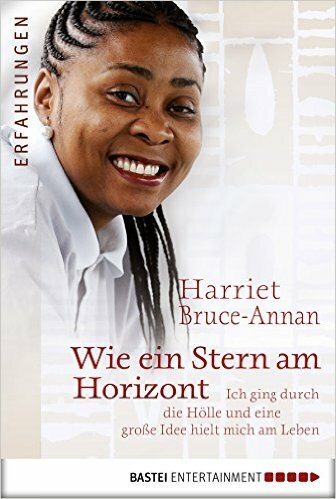 Harriet is alone in Germany, experienced loneliness, violence and fear. The computer specialist from Ghana makes ends meet with a job as a toilet attendant. Many would give up in this situation. But Harriet has a dream. She wants to help the poorest children in their home country who are facing a hopeless future without care or education. Harriet starts to save: 50 cents tip per customer, every day, every time. Just a few years later, she has created a new home for 56 children. An impressive story about the sheer power of will and true greatness - often hidden in small things.